Happy 2014! After a short break we are back in action! We hope you enjoy this second video update. If you haven’t yet, be sure to watch our Christmas Update here. Tomorrow, we officially return to work at the R/GA Techstars Accelerator and are really looking forward to starting 2014 with a bang! We’ve added some new bicycles to our testing fleet, and in a few days’ time will launch our alpha testing for our app. If you’re in or around NYC you might see us out on the snowy streets getting our app fine-tuned. The first item on the agenda is nailing down our LED light sequences and timing. Raveen spent the past two weeks developing a simulator to allow us to accomplish just that. In addition, we are working on identifying component suppliers for batteries and also preparing an updated version of our website that will reflect our transition from a crowdfunding success to a full-fledged company. Keep an eye out for our next video update and email in two weeks’ time. Between now and then, follow our progress on Twitter andFacebook. We’re always pushing out fun updates and would love to hear from you! Factor in the resources of R/GA, an amazing firm with so broad a scope of accomplishments that a paragraph – let alone a sentence – could hardly do it justice, and we are in a truly once-in-a-lifetime position. We have the opportunity to take this awesome product we’ve developed and not only deliver on our crowdfunding campaign, but also create a global brand. It will take years to get there, and there are a thousand hurdles to cross on the way, but we simply could not be better positioned to go for it. Certainly, this story so far sounds like a completely one-sided positive review of Techstars. So what if it is? 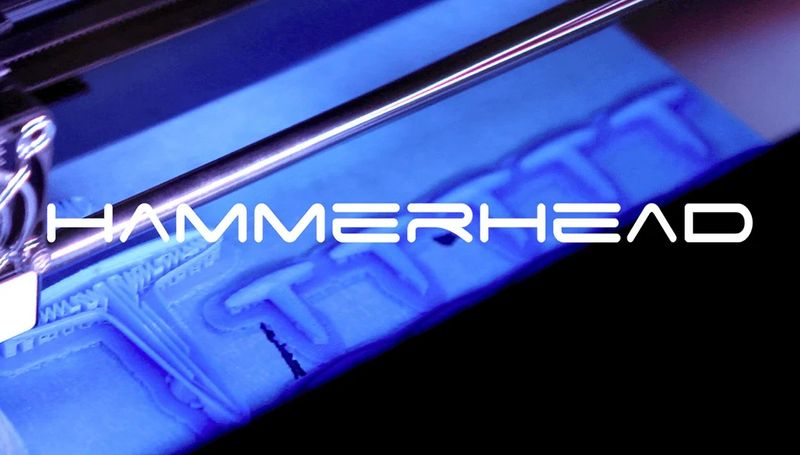 We’re excited – and we want you to know that every hour we put in here is going to contribute to the Hammerhead being a better, more well-rounded product. Here, where every day feels like a week, and every week, like a year, we are going to take our merry band of men and forge them into battle hardened entrepreneurs. The more people that use Hammerhead to map the best bike routes around the world, to share and compete with friends, and to simply find their way, the better our service will be and the more reliable and useful our device will become. We are so thankful to all of you who backed us during our campaign, and who continue to pre order our product because you helped create this opportunity for us.